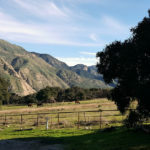 On a recent visit to Santa Barbara, I was short on time, but was looking for something to make the most of it. A Stearns Wharf sunset was perfect, and I thoroughly enjoyed it. 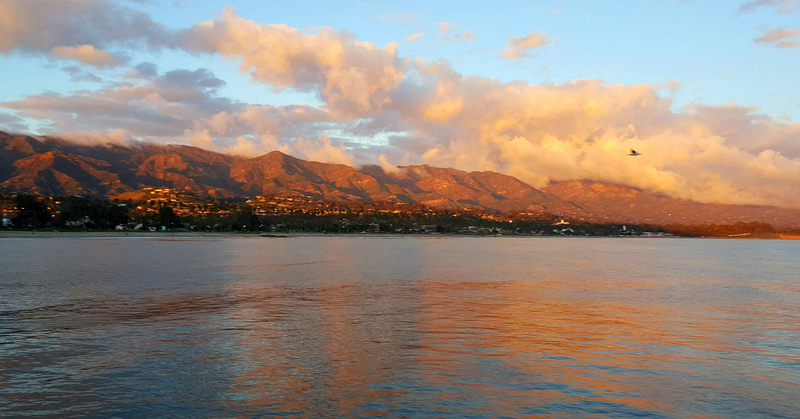 Now, I understand why this is called the number one tourist spot in Santa Barbara. 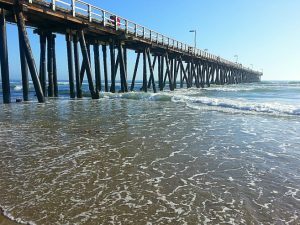 All along the California coast are smaller piers, so visitors have the opportunity to walk out to the end. 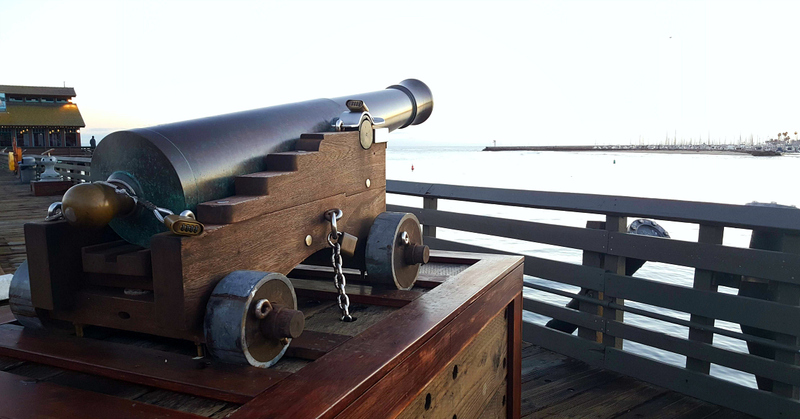 When in Santa Barbara, you can actually drive onto Stearns Wharf, park your car and then explore the wharf on foot. The sun setting on the horizon to the west was beautiful, as expected. However, the most spectacular views this evening were to the east. The clouds had settled above the mountains picking up the beautiful colors and shadows from the setting sun. It was stunning to see it at its peak, and then to watch the sky turn dark. There are a variety of shops, restaurants and activities on the wharf, so there is plenty to do in addition to the sunset. Many of the shops and the Sea Center were closed by the time I was done enjoy the show in the sky. Restaurants were open later, so I watched the nighttime views from The Harbor Restaurant. For those who want to get out on the water, yacht cruises and a water taxi are available. Parking is complimentary for the first 90 minutes, so this can be a free activity for those who pay attention to the time. 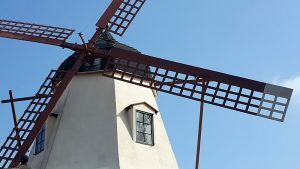 But there is plenty to do, if you want to stay longer. I arrived before sunset on a weekday, when the weather was nice. There were other people enjoying the same, but it didn't feel crowded and was easy to find a parking space. 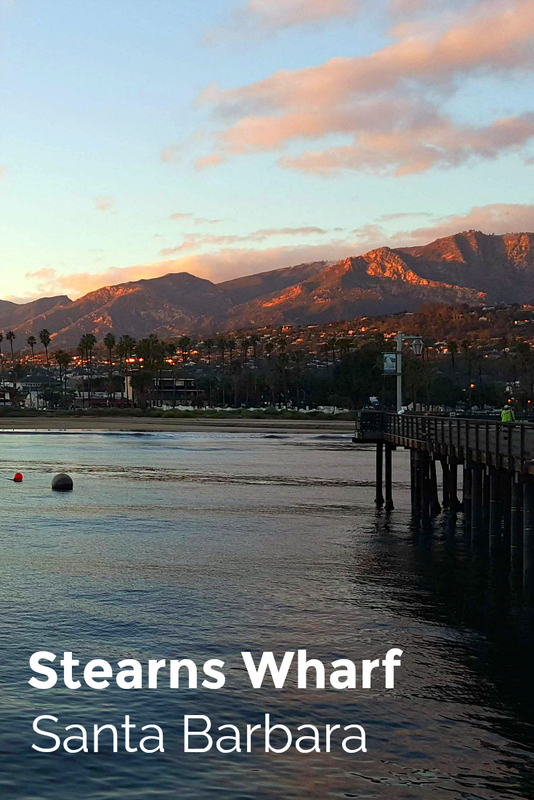 The views are beautiful, and Stearns Wharf should be on your to do list for a short road trip stop or longer stay in Santa Barbara. 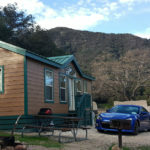 Check out my other travel articles, and take advantage of the best Santa Barbara hotel deals.